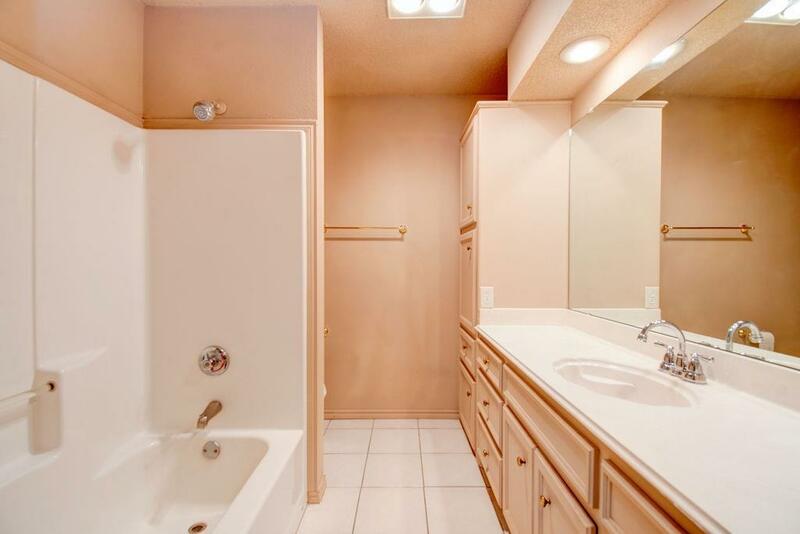 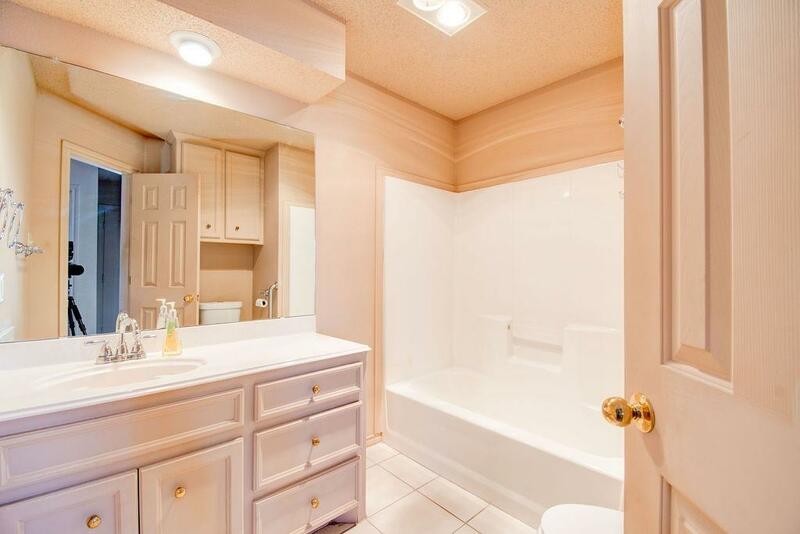 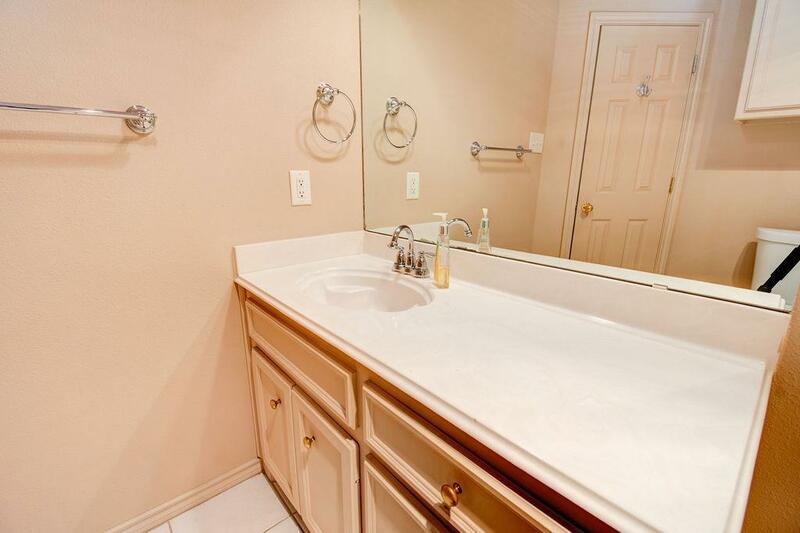 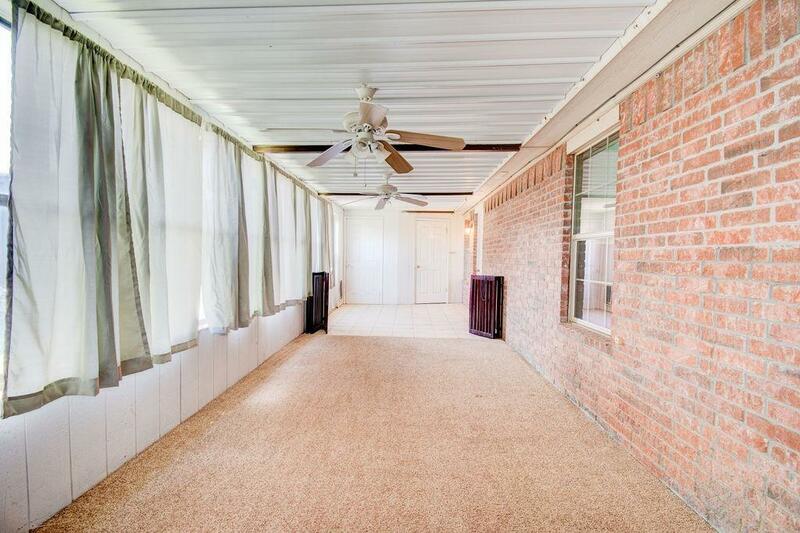 This is a fantastic home with 3/2.5/2 and an additional sun-room. 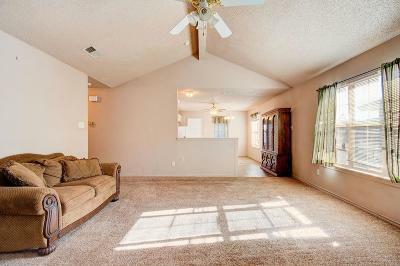 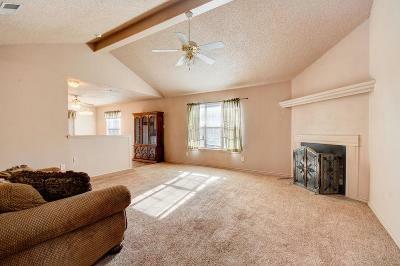 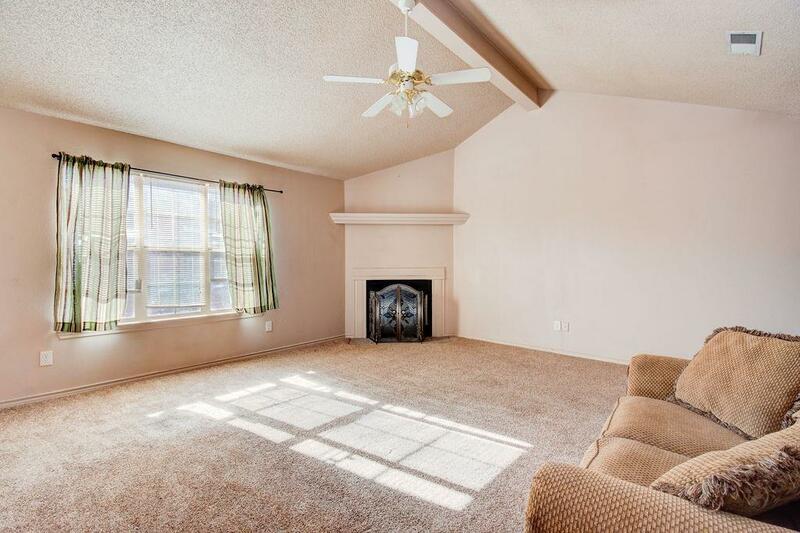 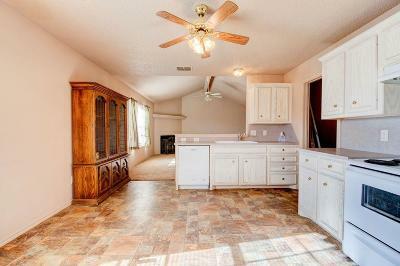 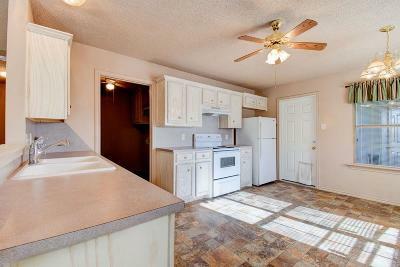 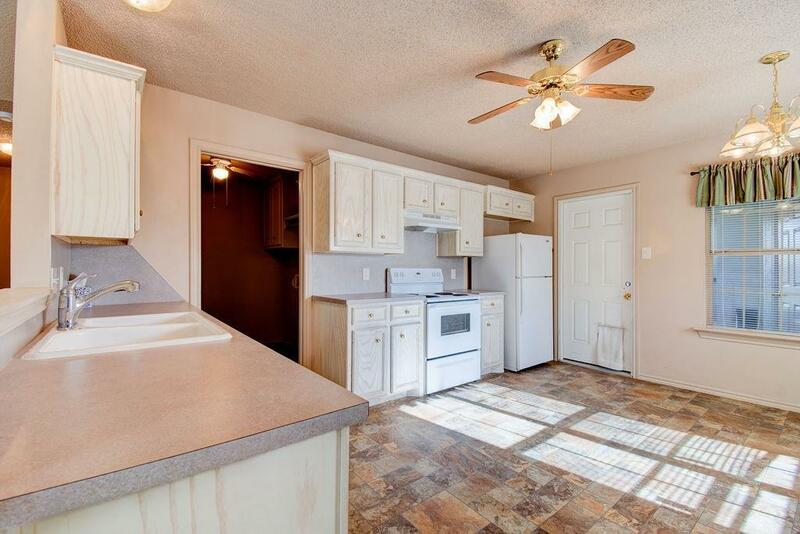 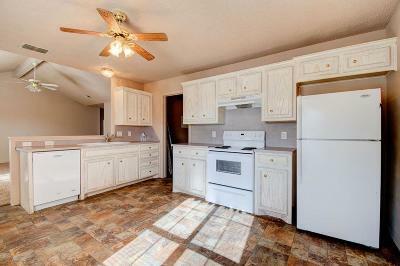 The spacious living room is open to the kitchen, has vaulted ceilings and features a pretty, corner fireplace. 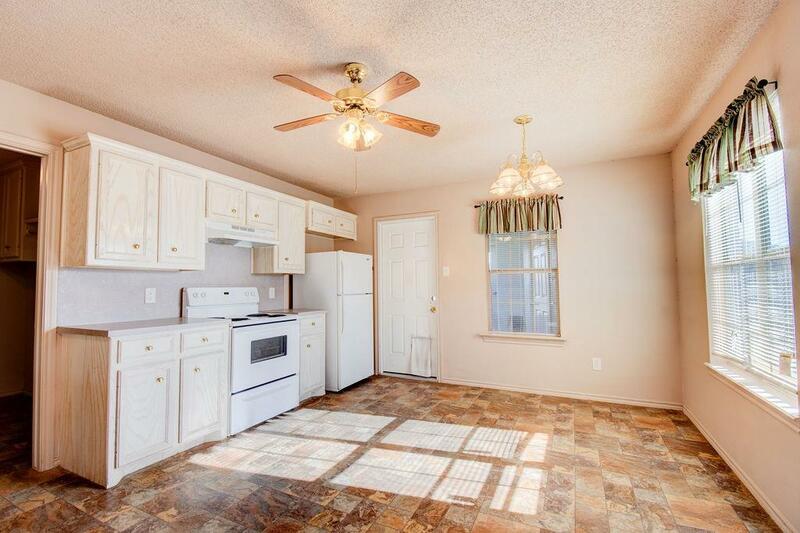 You will find plenty counter and cabinet space in the kitchen; complete with breakfast bar and easy access to the utility room. 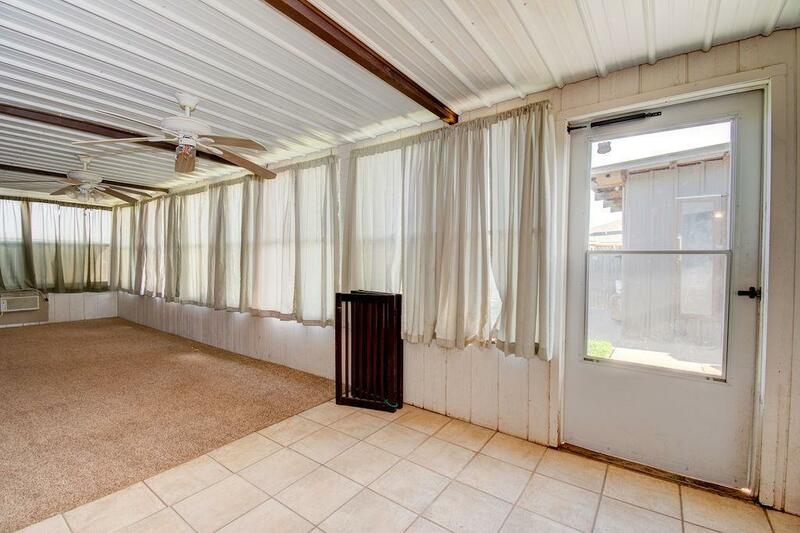 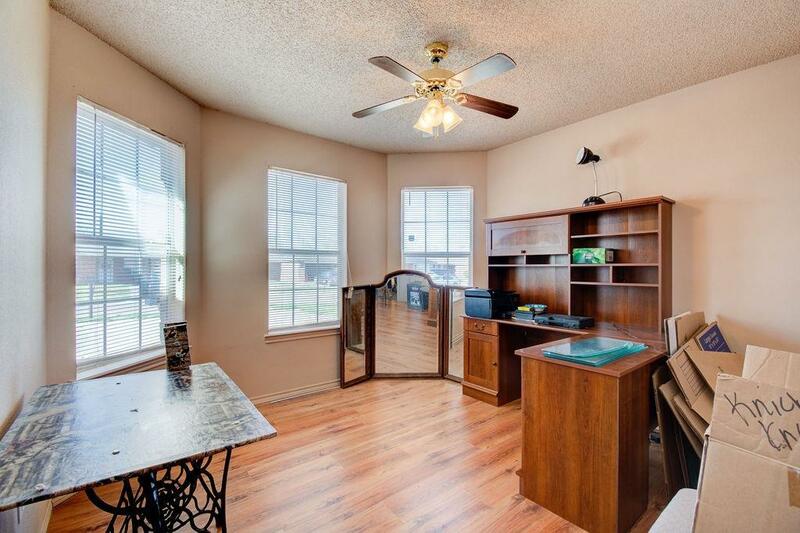 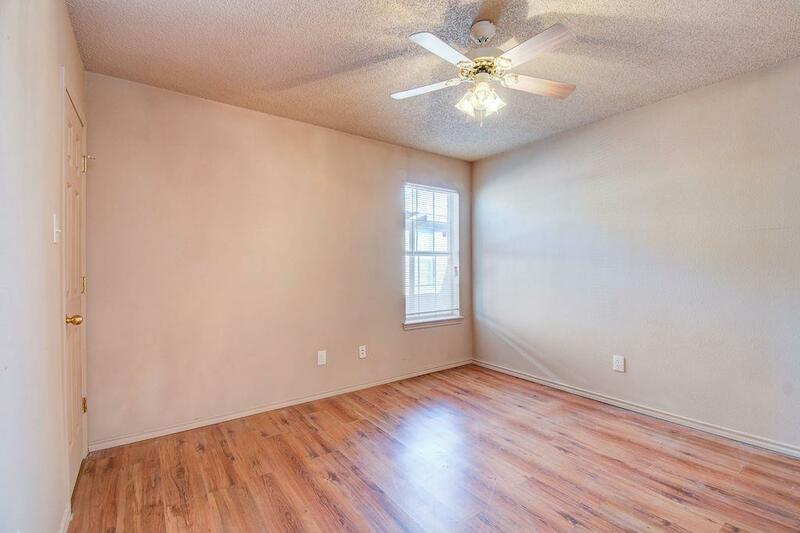 The sunroom has wall to wall windows and is approx 380 sq ft. With it's own half bath and heating/cooling unit, it's perfect for a play or game room. 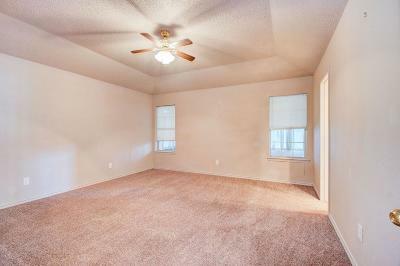 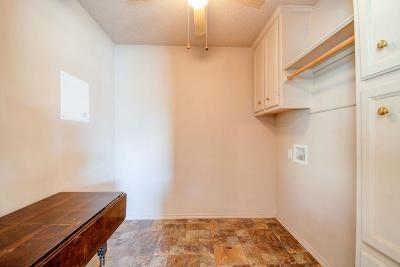 Bedrooms are spacious, 3rd bedroom has gorgeous bay windows and the master is isolated. 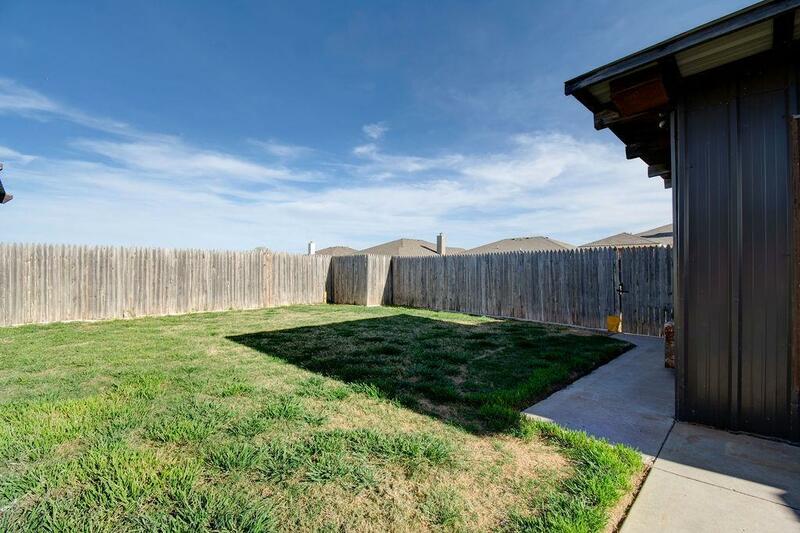 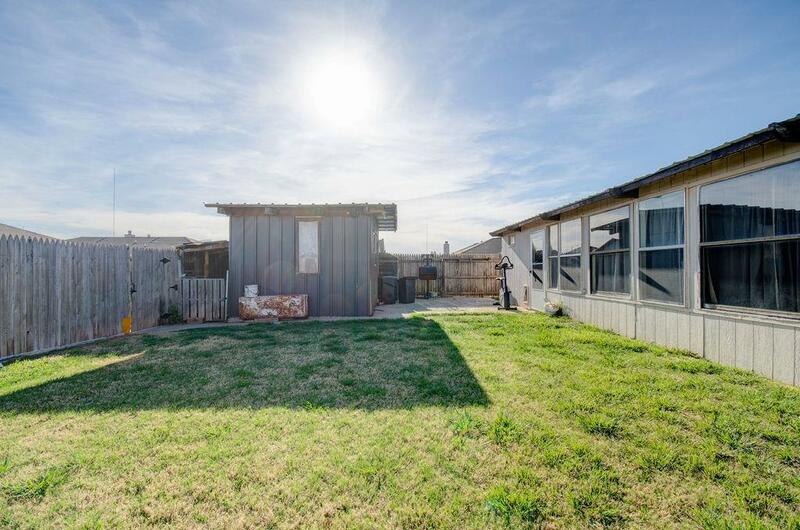 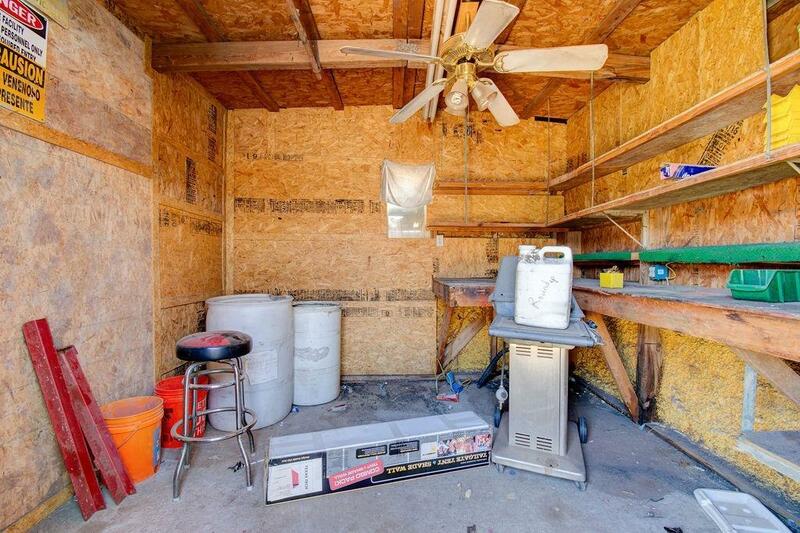 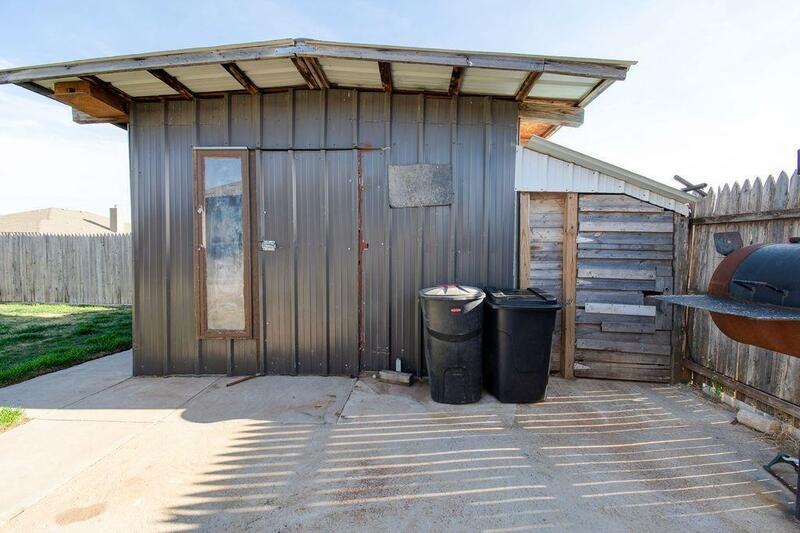 The large backyard has a shed for additional storage and plenty room for dogs or play equipment. This home is close to Roy Roberts elementary and boasts over 2000 sq ft. Move in ready and so hard to find, in this price range. 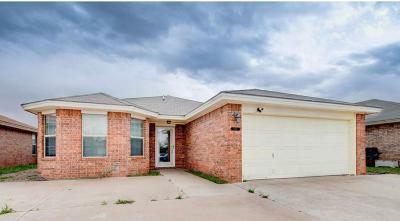 Contact listing agent for a private showing.